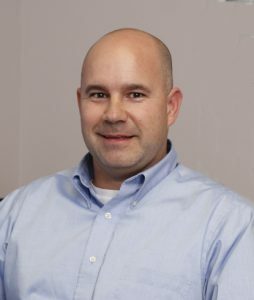 Joel earned his CPA license in 1987 and has experience in business and individual tax, audit/audit preparation, management advisory services and has a reputation for hiring strong staff. He understands that educating clients to minimize their company’s expense helps preserve long-term relationships and encourages referrals. Joel enjoys interpreting financial statements and developing with clients plans to minimize their tax and fully understand their own financial position. 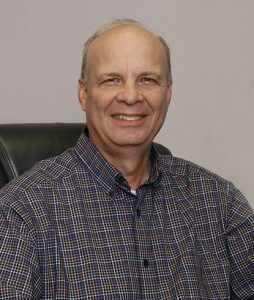 He supports the local schools and community as a whole; is a long-time Rotarian; the treasurer of Friends of Smyrna Library; and is a member of Tennessee Society of CPAs as well as American Institute of CPAs. Joel and his wife Robin are very proud parents of their son Kirby and daughter Morgan. Joel’s interest include golf, reading and storytelling. David, is the managing partner of the Nolensville office. He joined the firm in 2014 after 20 years of working in small business. He has an A.A.S. and B.B.A. in accounting from Middle Tennessee State University. David’s areas of specialization include individual and small business taxation, governmental and non-profit audits, and small business consulting. He also oversees the firm’s quality control process. David is a member of the American Institute of Certified Public Accountants and the Tennessee Society of Certified Public Accountants. He is married to Christy and they have 3 children and 1 grandchild. He enjoys spending time with his family, golfing, and most any other outdoor activity. 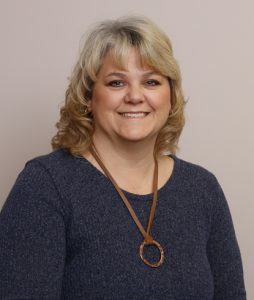 Monica has been with Parks & Berry CPAs, since January, 2009. She has over 35 years of accounting and tax experience. She received her Bachelor of Science degree from Lipscomb University in 1980. Originally from Indiana, she has lived in middle Tennessee since 1976. She enjoys gardening, cooking, sewing and playing the piano. Monica has three grown children and two grandchildren. 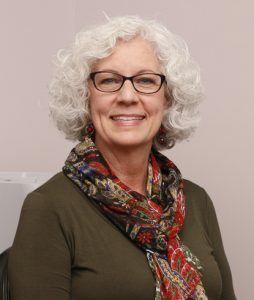 Peggy has worked 38 years in Smyrna as a bookkeeper, is a native to the Smyrna area and has one son and two grandchildren. She is the treasurer for Villages of Hazelwood HOA and has been a volunteer at TPAC for a number of years. 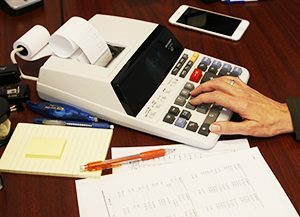 Lori provides bookkeeping, payroll and general accounting services. 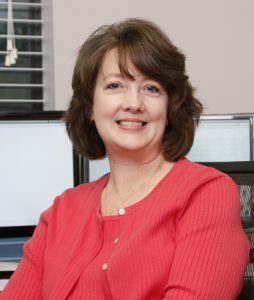 She graduated in 1990 from Middle Tennessee State University with a Bachelor’s Degree of Science in Accounting. She has 17 plus years’ experience in private bookkeeping and accounting services. Lori has been married to her husband, Mike, since 1988. They have 4 children, Elizabeth, Taylor, Emily and Tanner. Sheila joined Parks & Berry CPAs in December of 2013. As the office manager, she is responsible for greeting clients who walk through the door, processing tax returns, bookkeeping and general administrative responsibilities. She has had many years in customer service and is eager to serve each client to the fullest. 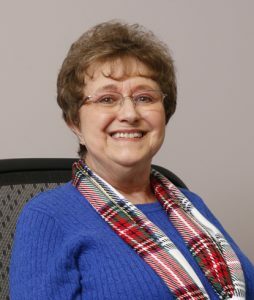 Sheila is an active member and honorary board member of the Friends of the Smyrna Library. She enjoys participating in various activities with her Smyrna church. Sheila is a native Nashvillian, who has lived in the Smyrna area for the past 17 years. She is married and has 3 wonderful grown children. She enjoys traveling, cooking and games.Sheila joined Parks & Berry CPAs in December of 2013.